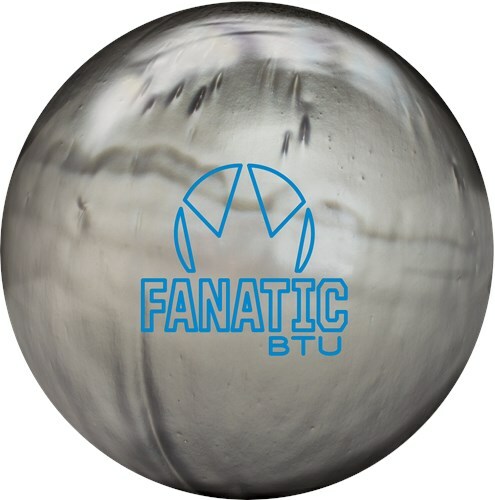 The Brunswick Fanatic BTU Pearl bowling ball combines the Low Differential I-Block Symmetric core with the BTU (Better Than Urethane) pearl coverstock to offer a "urethane" ball reaction with better consistency. This core and cover combo offers more length, smoother ball motion, control at the pocket, and bigger hitting power when facing high friction lane conditions. Get the smoothness of urethane but with more! I am a 70 year old bowler with a 13-14 mph roll and have encountered too much hook on regular oiled lanes. Will this ball give me more control w/o too much hook? Yes, this should be a good ball. If you need more control over your ball you might want to look at getting a 2-3 in pin so you can have more control over the ball. This is an upper mid performance ball and will have an aggressive hook. This ball will not bowl straight. Unfortunately, this is a closeout item and we are running low on stock. We only have 12 and 16lbs available at this time. 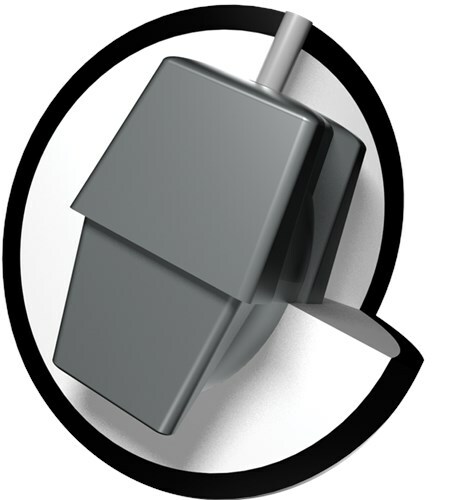 Due to the time it takes to produce the Brunswick Fanatic BTU Pearl ball it will ship in immediately. We cannot ship this ball outside the United States.